Online ticketing has closed. Tickets can be purchased day of event in the atrium of the Brooklyn Museum. Sales start at 11am for both performances. 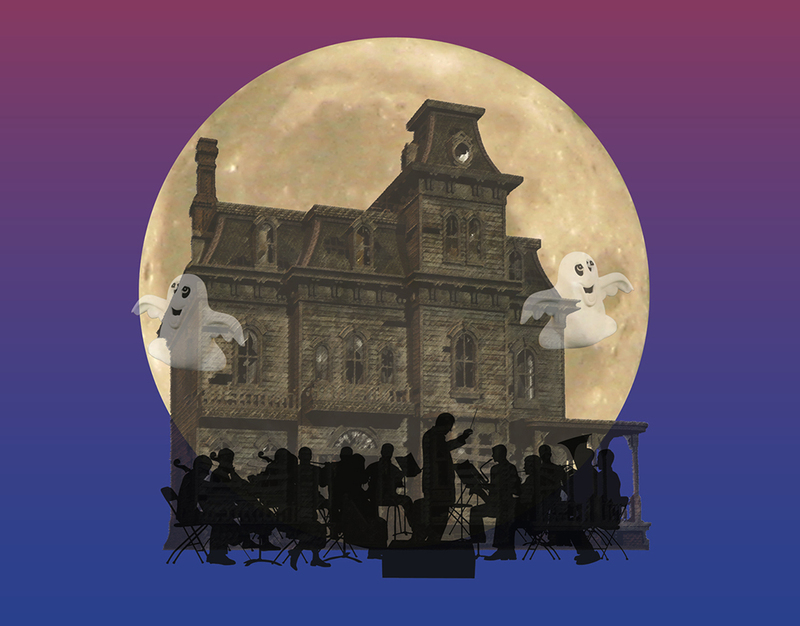 What happens when the Brooklyn Conservatory Community Orchestra is invited to play in a “haunted mansion?” Join us for this hilarious and spooky musical romp! With music by Bach, Gershwin, Strauss, and more! MUSIC BY BACH, GERSHWIN, STRAUSS AND MORE! Recommended for children four and up. There will also be a 1:00pm performance. Click here to buy tickets for the 1:00pm performance.